Find products for dealing with surface odor problems here! 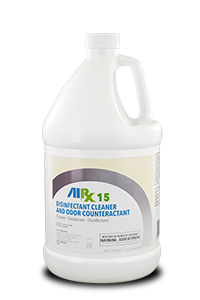 Airx Labs has plenty of products to eliminate those foul surface smells that wont seem to go away. This is the most difficult dimension to attack where the odors that may be in the drain, carpet, concrete and toilets are hard to reach. These are the areas that Airx products seek out, penetrate, consume or clean the worst of foul odors. No other odor control products on the market are formulated specifically to tackle odor sources on the surface. Most other odor control products are "general use" by taking a different approach and targeting the source of the odor with a specifically formulated product we can make sure the odor is completely eliminated. Click on any product below to find more information and where to purchase.